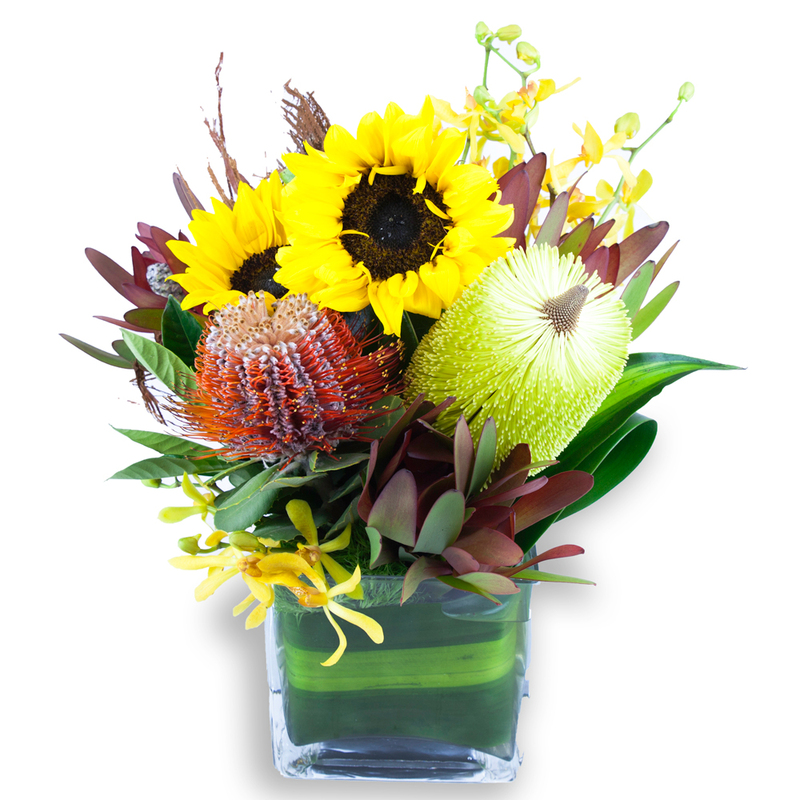 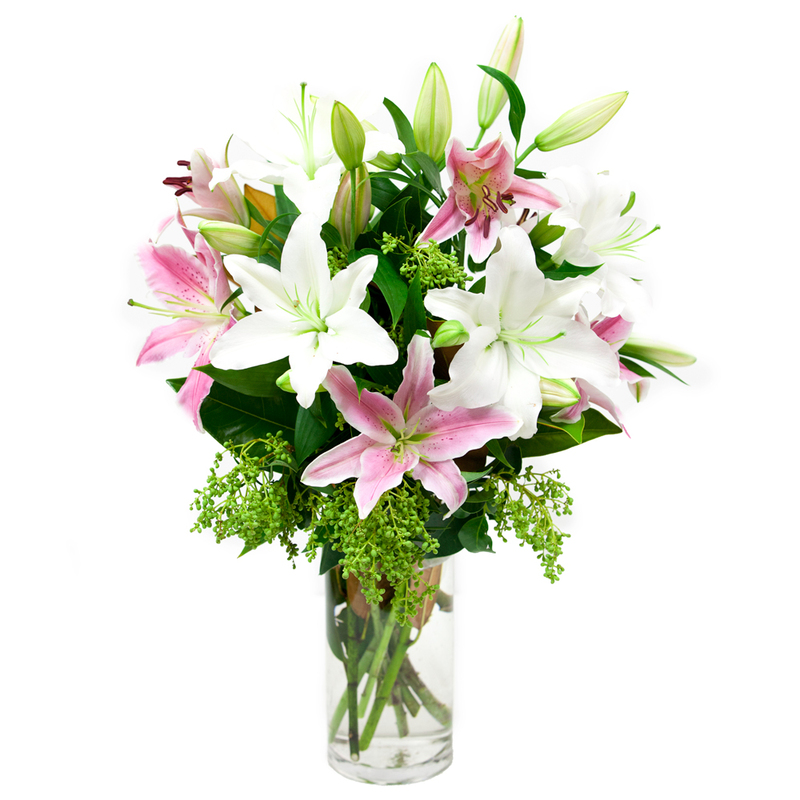 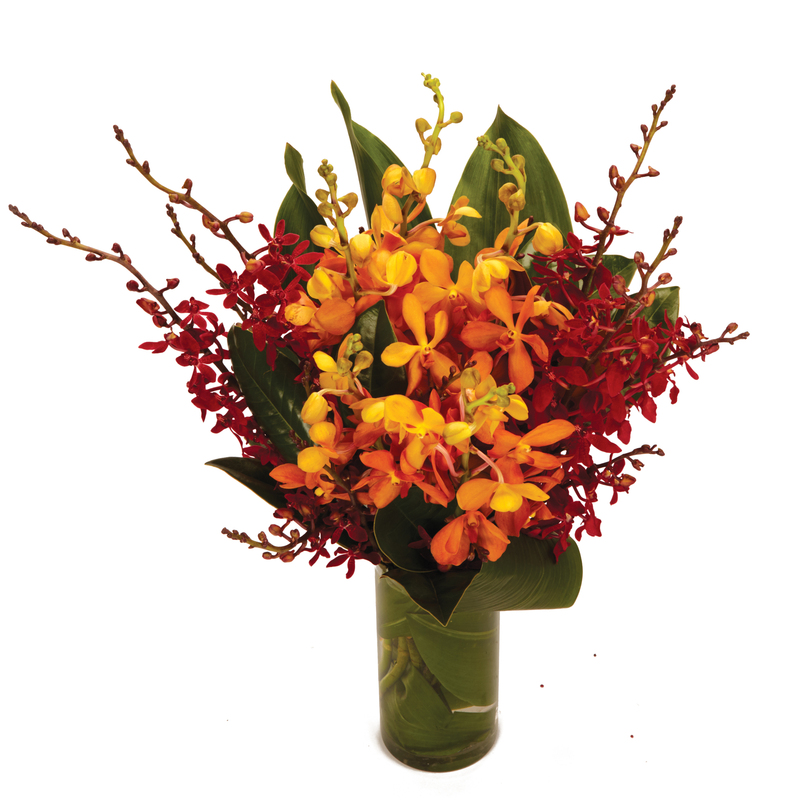 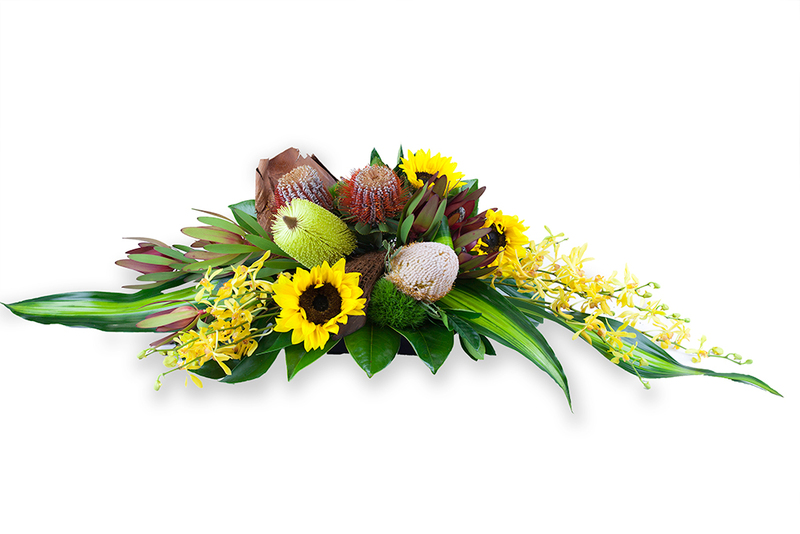 Daisy's offer a variety of gifts that are suitable for enhancing your corporate image. 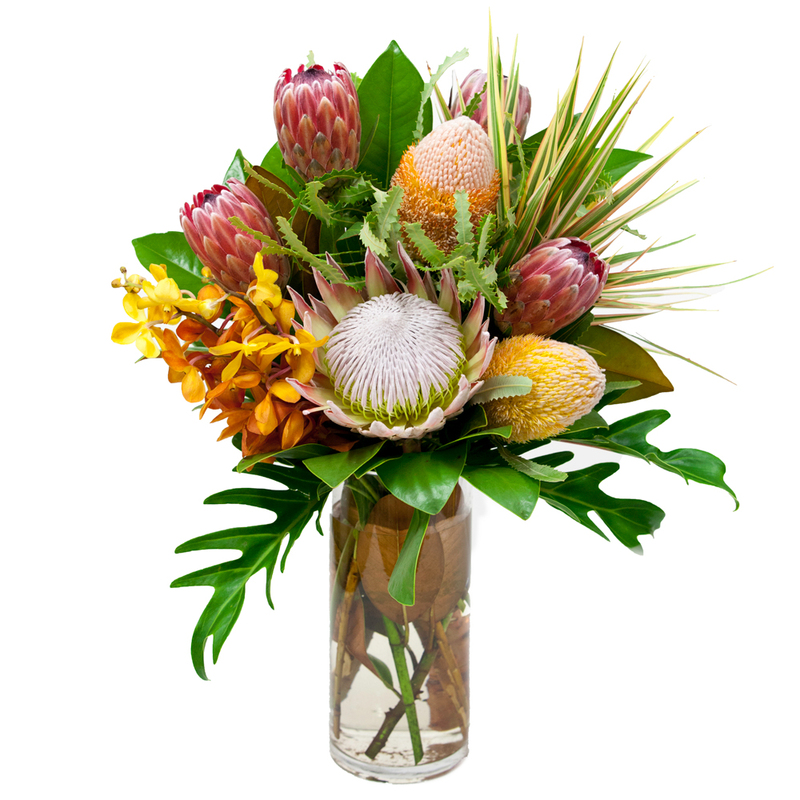 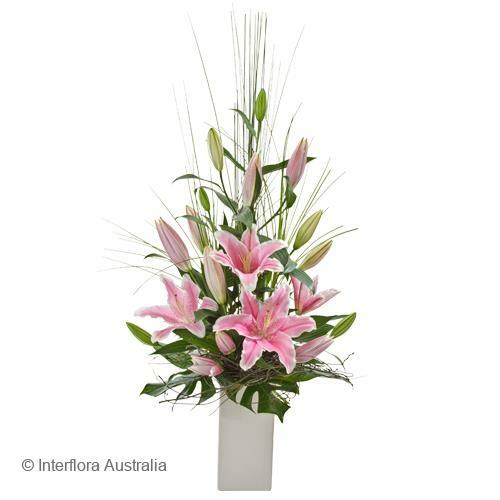 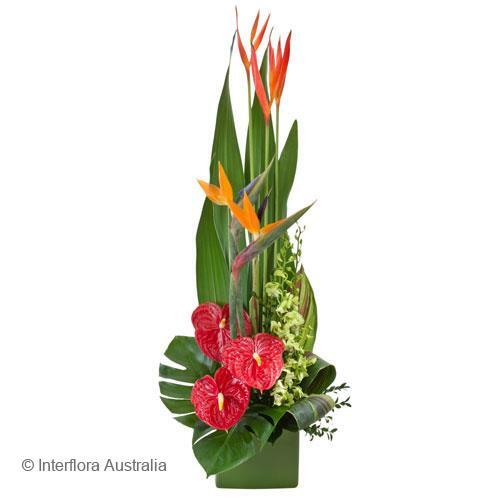 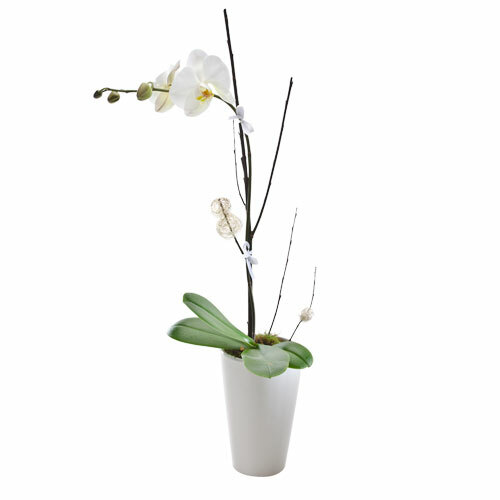 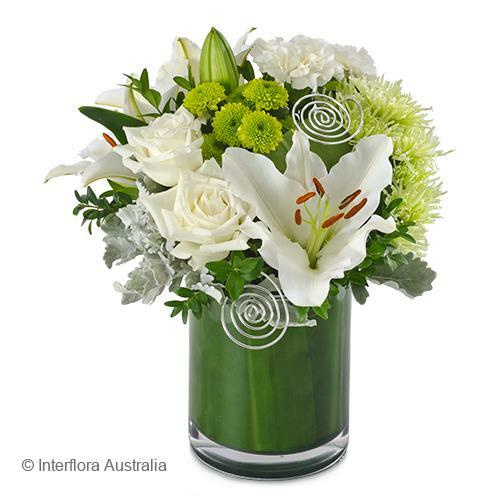 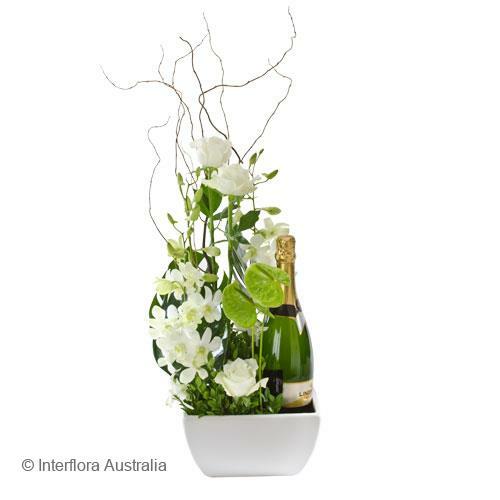 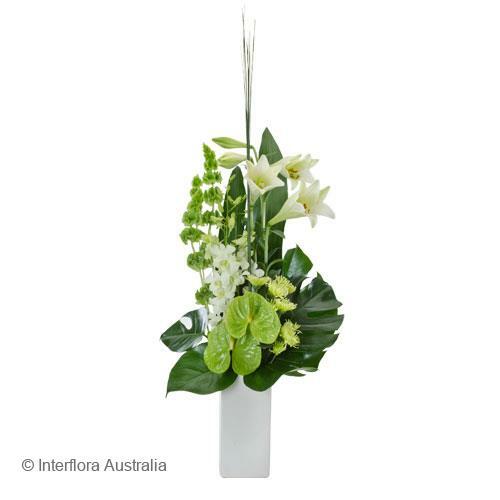 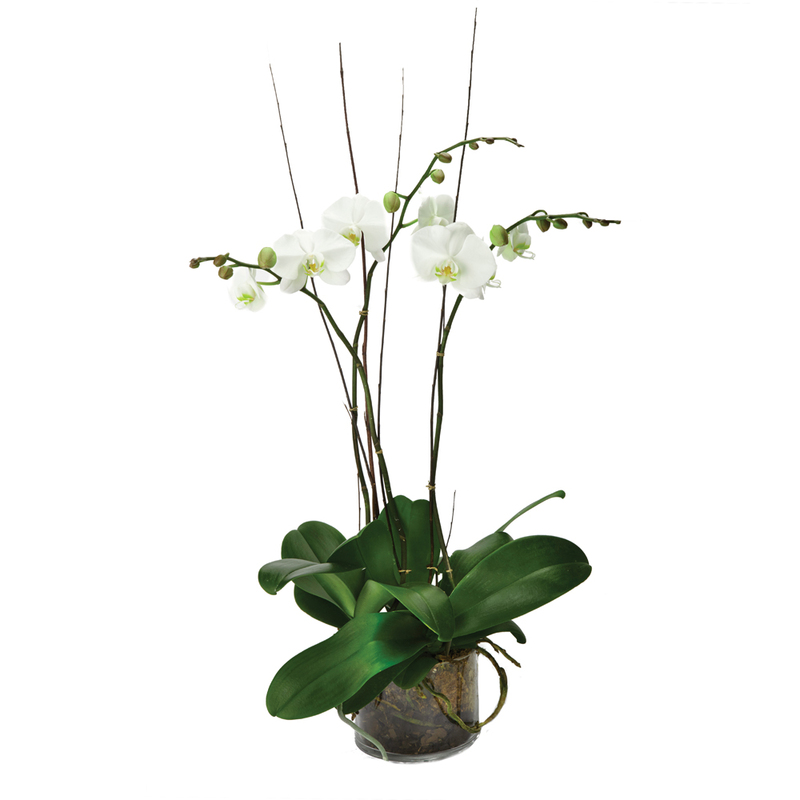 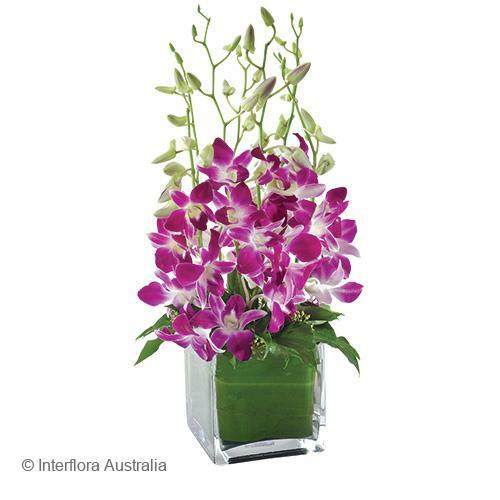 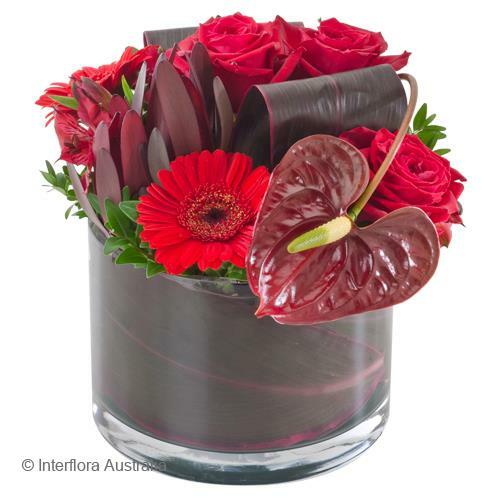 Whether it be something elegant and stylish for your Reception, Boardroom or Office Desk we have got you covered. 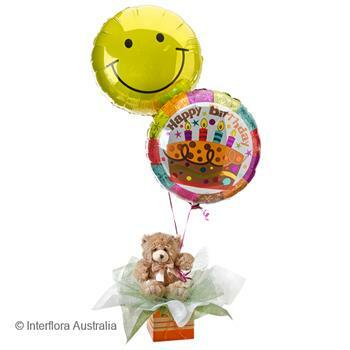 We can help you with Birth's, Thanks, Get Well, Congratulations, Farewell and many other occasions. 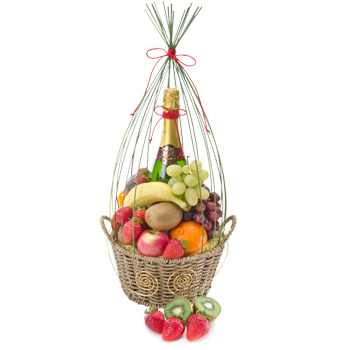 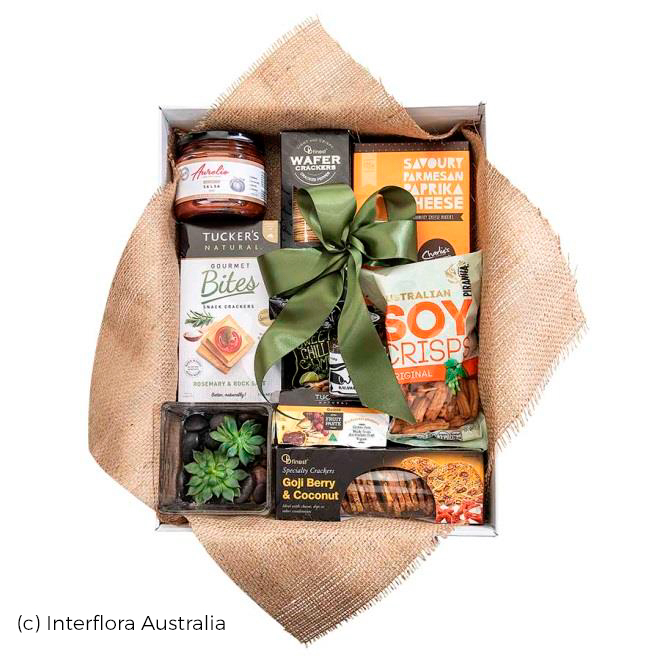 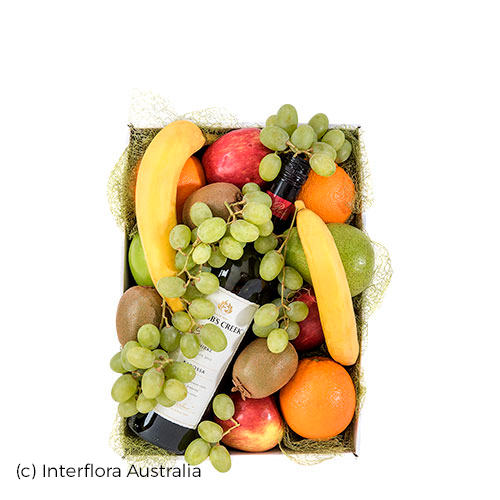 Gifts can be customised to match your corporate branding and images.